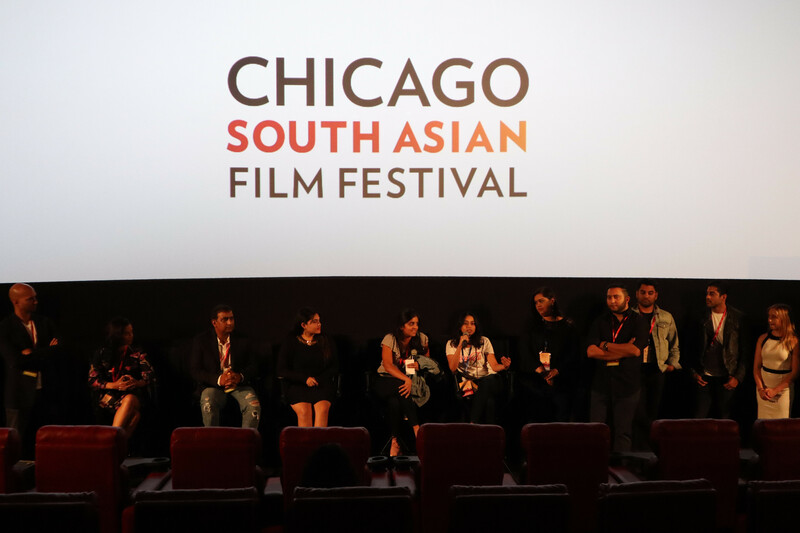 More than 70 films from India, Pakistan, Bangladesh, Sri Lanka, Nepal, Australia, Spain and the Philippines, were screened at the Ninth Chicago South Asian Film Festival (CSAFF), held in downtown Chicago from September 20 to 23. 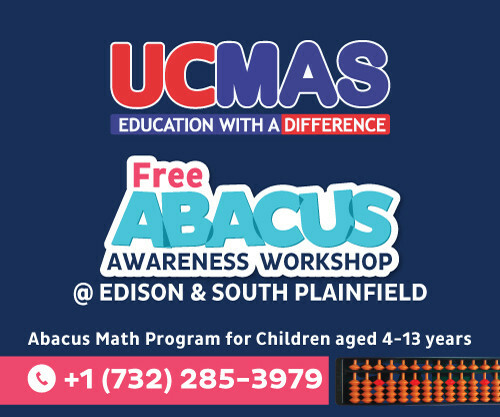 According to the festival manager Jigar Shah, about 1,500 people attended the festival this year, which was originally started in 2010 by the Chicago South Asian Arts Council to promote arts and films in the Chicagoland area. Shah told News India Times that every year, CSAFF screens films on topics which the community can relate to and this year, CSAFF screened films focusing on women’s empowerment, LGBT stories and kid-friendly topics. According to Shah, the festival offers a personal touch for filmmakers as it creates an opportunity for them to have panel discussions with other filmmakers and film lovers. 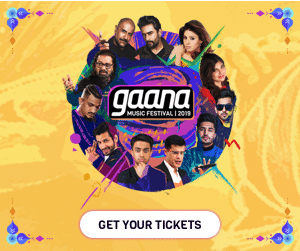 Along with connecting filmmakers with film lovers, the festival also features musical performances, tributes to major artists, galas and their unique Q & A sessions, which bring the community together. 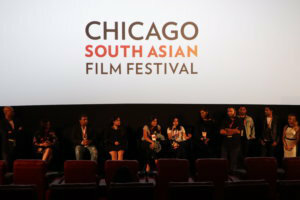 In 2014, the festival introduced the South Asian Films in America (SAFA) Awards, which honors South Asian Films and Artists in Chicagoland, according to a press release. This year, the award for best feature length fiction film went to “Evening Shadows,” a film directed by Sridhar Rangayan that depicts the story of a young Indian man who discloses his sexuality to his traditional parents. A special recognition in the feature-fiction category was awarded to the Malayalam-language film, “Ottamuri Velichum” (Light in the Room), directed by Rahul Riji Nair. The award for best short-length fiction film went to “Life After,” directed by Ria Tobaccowala while a special recognition was given to “Pavsacha Nibhanda” (An Essay of Rain), directed by Nagraj Manjule. “Do We Belong,” a film which depicted the aftermath of the hate crime against Srinivas Kuchibotla in Kansas City in February 2017, was chosen as the top short-length documentary film while a special recognition was given to Monica Samtani’s “Bee the Future” in the short-documentary category. The award for best feature length documentary went to “Salam: The First Nobel Laureate by Anand Kamalakar,” which was a biopic of Abdus Salam, a Nobel Prize winning Pakistani physicist. “Bird of Dusk,” Sangeeta Dutta’s ode to Bengali director, Rituparno Ghosh, received special recognition in the feature-documentary category. In addition, to screening 10 world premieres, 17 North American premieres and 18 Chicago premieres, a tribute through dance was given to the late Indian superstar Sridevi, on the Red Carpet, featuring some of her most iconic songs.